Take a Look Back at the Enormous Amount of DLC Released for Super Smash Bros.
Nintendo just dropped the last round of Super Smash Bros. DLC last week, ending an almost two-year cycle that brought stages and characters to the franchise we never thought we'd see. To commemorate the awesome times we've had with the DLC, Nintendo released a video showcasing the 7 DLC characters. 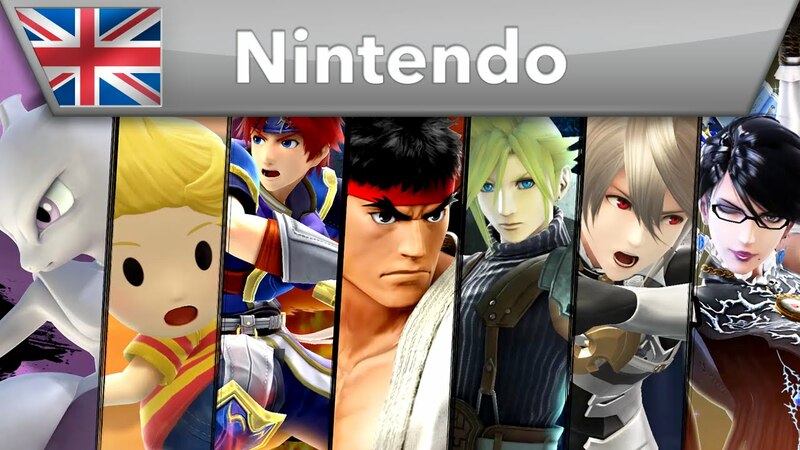 In the video, you'll see Mewtwo, Lucas, Roy, Ryu, Cloud, Corrin, and Bayonetta in all their glory. It's great that Nintendo put so much effort into bringing characters to Super Smash Bros. that were from such a diverse array of series. We can only hope the next entry in the Super Smash Bros. franchise continues the tradition.